If you are a facility manager, landlord or business owner, contact us today for a no-obligation, free quote on how we can take care of your building in a cost-effective manner. You can feel free to contact us for a one-time service, or a program that consists of repetitive janitorial services. What separates us from other janitorial companies in the area is that we cater to your exact needs. 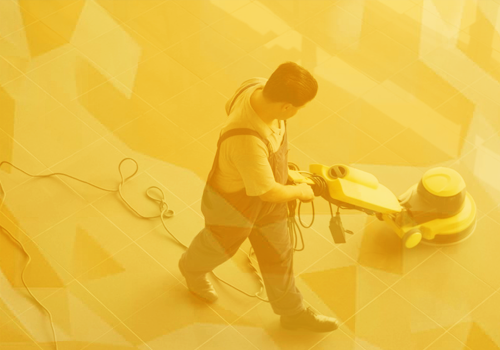 Whether you are in need of floor maintenance, floor stripping, floor waxing or any other service, we will be there for you! • People who will set you up for success! In order for your business to be successful, you need to make sure your employees, clients and customers are healthy and safe. The only way to ensure this is to hire Mac’s Janitorial Services. You can feel free to call us for a free quote or receive one by filling out the form on our website. We are looking forward to helping you present a cleaner and safer environment.